In the last decade researchers have embraced virtual reality to explore the psychological processes and mechanisms that are involved in the onset and maintenance of psychosis. A systematic review was conducted to synthesise the evidence of using virtual reality to investigate these mechanisms. Web of Science, PsycINFO, Embase, and Medline were searched. Reference lists of collected papers were also visually inspected to locate any relevant cited journal articles. In total 6001 articles were potentially eligible for inclusion; of these, 16 studies were included in the review. 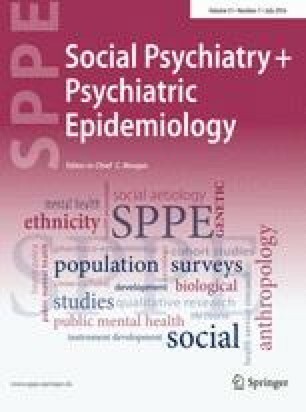 The review identified studies investigating the effect of interpersonal sensitivity, childhood bullying victimisation, physical assault, perceived ethnic discrimination, social defeat, population density and ethnic density on the real-time appraisal of VR social situations. Further studies demonstrated the potential of VR to investigate paranoid ideation, anomalous experiences, self-confidence, self-comparison, physiological activation and behavioural response. The reviewed studies suggest that VR can be used to investigate psychological processes and mechanisms associated with psychosis. Implications for further experimental research, as well as for assessment and clinical practise are discussed. The present review has been registered in the PROSPERO register: CRD42016038085. We acknowledge the NIHR Biomedical Research Centre for Mental Health at the South London and Maudsley NHS Foundation Trust and Institute of Psychiatry King’s College London for their support.